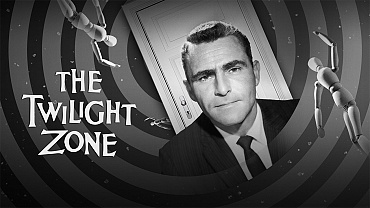 On this day, October 2 in 1959 the series The Twilight Zone premiered on CBS. “Rhinoceros” means nose-horn. 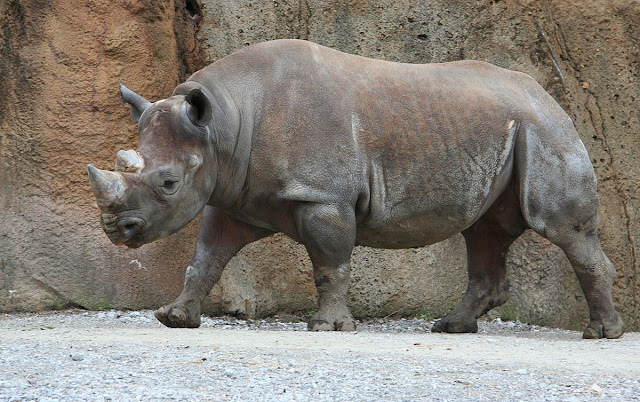 Macbeth is the only Shakespeare play to mention a rhinoceros. 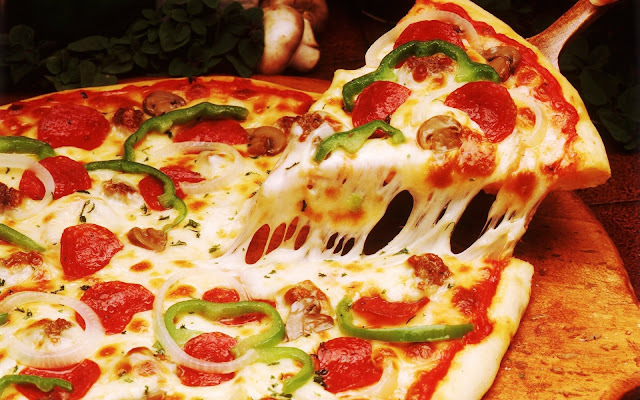 October is the National Pizza month in America since 1987. 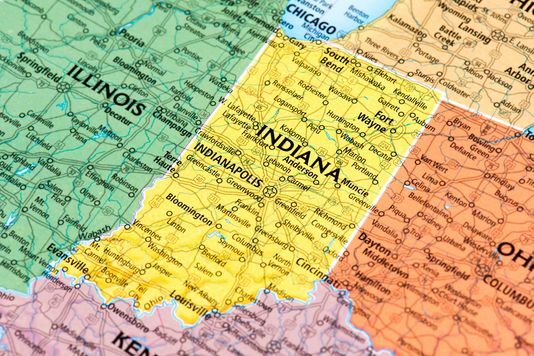 Although Indiana means "Land of the Indians" there are fewer than 8,000 Native Americans living in the state today. 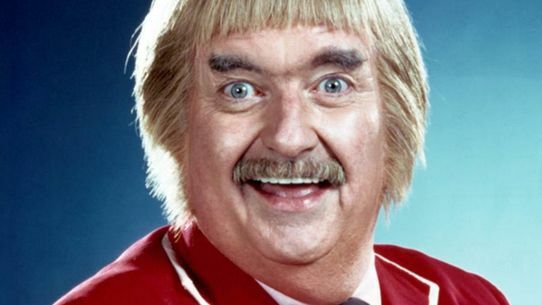 Captain Kangaroo holds the record as the longest running children's show on commercial television. Only Sesame Street has lasted longer - on public television. 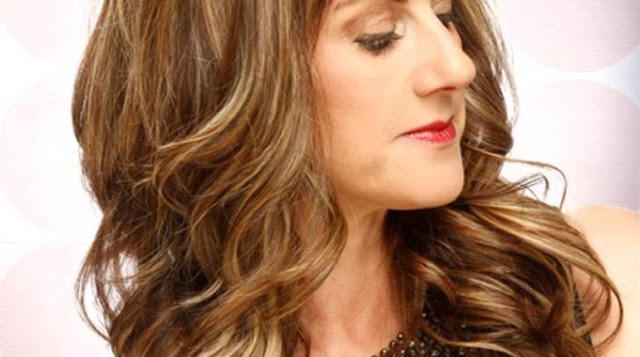 Women’s noses grow until the age of 15 to 17; for men, it is 17 to 19. 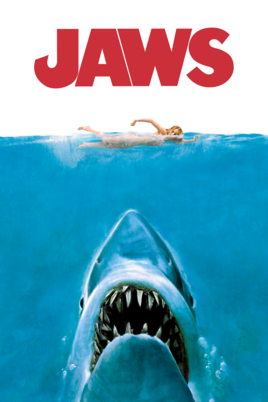 Over 67 million people in the U.S. went to see JAWS when it was initially released in 1975, making it the first summer "blockbuster." 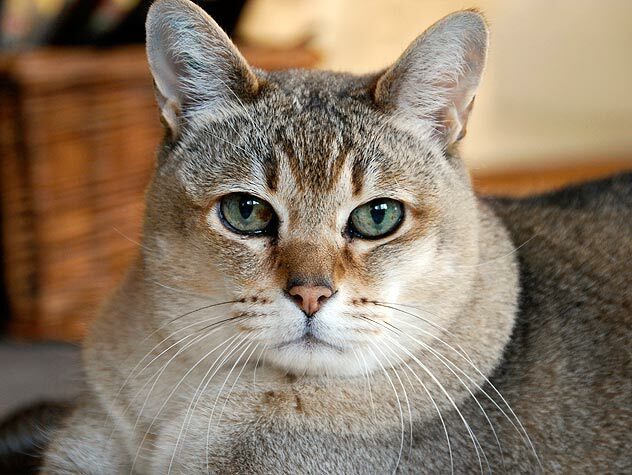 CATS CAN'T TASTE SUGAR. THEY DON'T HAVE SWEET TASTE BUDS. Many of Alfred Hitchcock's films have one-word titles: Blackmail (1929), Rebecca (1940), Suspicion (1941), Saboteur (1942), Lifeboat (1944), Spellbound (1945), Notorious (1946), Rope (1948), Vertigo (1958), Psycho (1960), Marnie (1964), Topaz (1969) and Frenzy (1972). 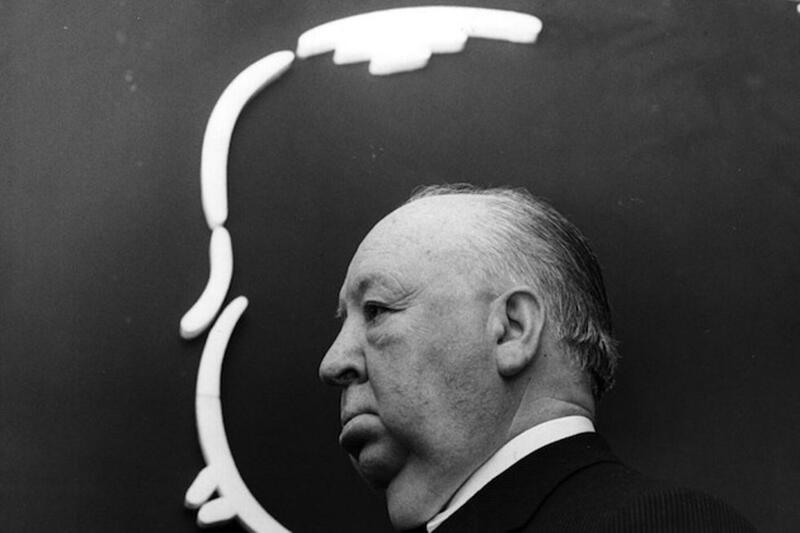 He favored one-word titles because he felt that it was uncluttered, clean and easily remembered by the audience.